Indians are not known to have a sense of humor, and the country’s courts are known to hand down bewildering verdicts from time to time, including bizarre rulings. 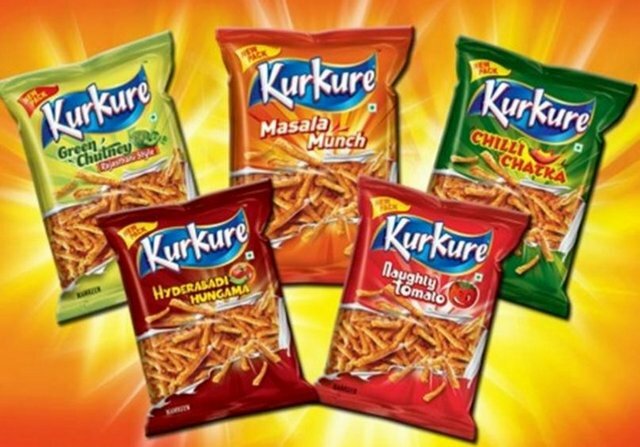 Both are once again in focus now with the Delhi High Court passing an order, asking Facebook, Twitter and YouTube to delete thousands of posts because they happened to criticize the taste of Pepsico’s ‘Kurkure’ and ‘Lays’ brands of packaged snacks. You can see the full order here, which also includes links to some of the ‘offensive’ posts. 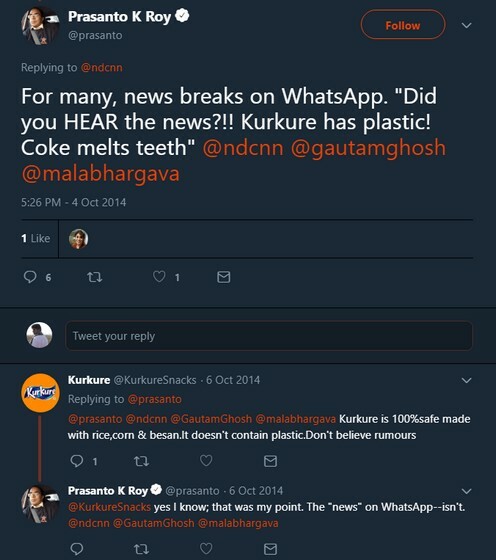 The interim ‘John Doe order’ was issued after the US beverage company filed a civil defamation suit that demanded almost 25,000 social media posts from the last several years be taken down for allegedly spreading ‘defamatory’ information against Kurkure and Lays. The High Court apparently agreed with Pepsico’s assertion, and ordered 3412 Facebook links, 20244 Facebook posts, 242 YouTube videos, 6 Instagram links, and 562 tweets to be taken down, even though many of them were clearly sarcastic in nature, as seen below. While many observers and free speech advocates are aghast at what seems to be a clear infringement of free speech, PepsiCo says its position has been vindicated by the verdict. In a statement to MediaNama, the company said, “This step has been taken to protect our brand equity, a matter that we take very seriously at PepsiCo”. It is worth noting here that in line with company policy, Twitter, Facebook and Google have not deleted the posts entirely, but are simply withholding them from users in India. 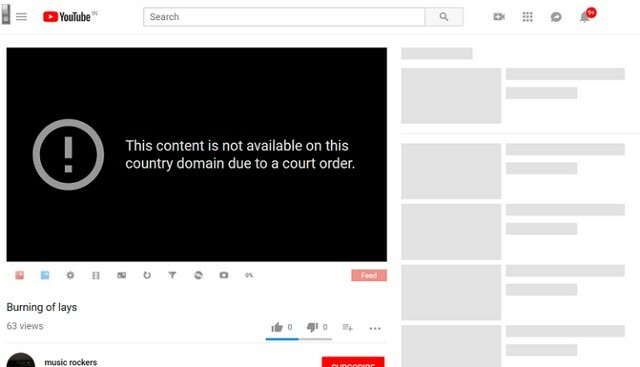 One can view the geo-restricted content either by changing their country from ‘India’ to something else by going into the ‘Settings’ option, or by using a VPN. While those workarounds may work for now, the assault on free speech is something that needs to be stopped with immediate effect by educating an aging, under-funded and ill-equipped judiciary that’s hopelessly out-of-sync with the digital age. In addition, the court should have distinguished between rumour mongering and criticism. Criticizing a product, stating your opinion, making jokes about it and sarcasm cannot be equated with spreading false word about a brand. In this case the blanket ban seems to have taken down many joke posts, which is expected when such blanket bans are issued.